It’s right around the corner, 6 days left… until the Greyhound Elements soft opening on July 26! We have waited so long and are so excited to finally debut our brand new menu. We will be serving an extensive list of new food items, new signature cocktails, and brand new cakes! This is the first time ever where Greyhound will be incorporating this new concept. Greyhound Elements will be unique to all as we are bringing the authentic street food noodle bar to you! At this new branch, noodles will be made right in front of you. It will be quick, fresh, and delicious. 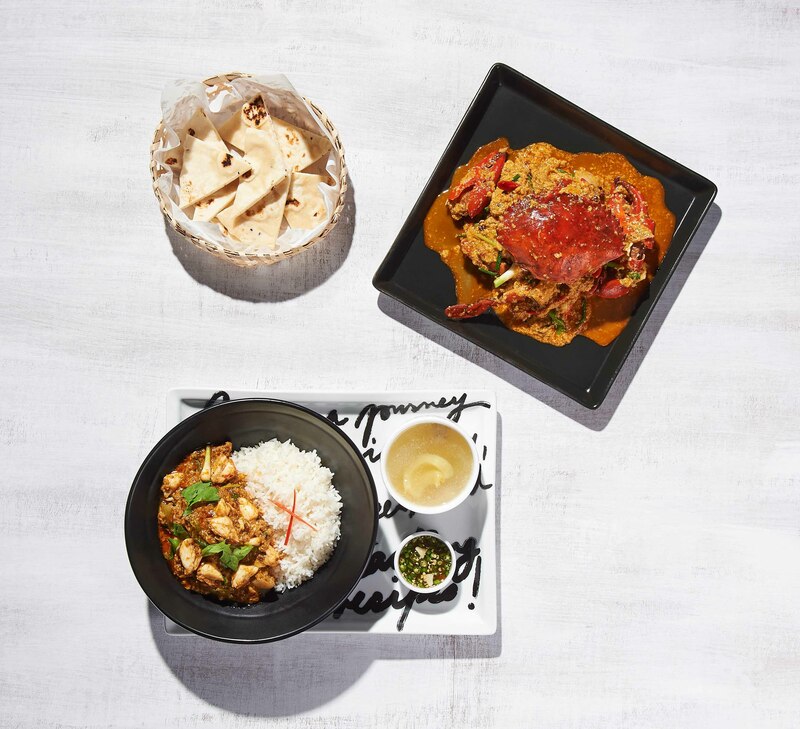 Apart from our new noodle bar, we will be serving new dishes such as Whole Crab Yellow Curry with Naan Bread, Well-known Crab Curry on Rice, Pineapple Fried Rice with Seafood, and Beef Tendon Hot Spicy Tom Yum Beef Broth. New menu items such as the Lobster Tom Yum Super Bowl will also be unique to this branch. 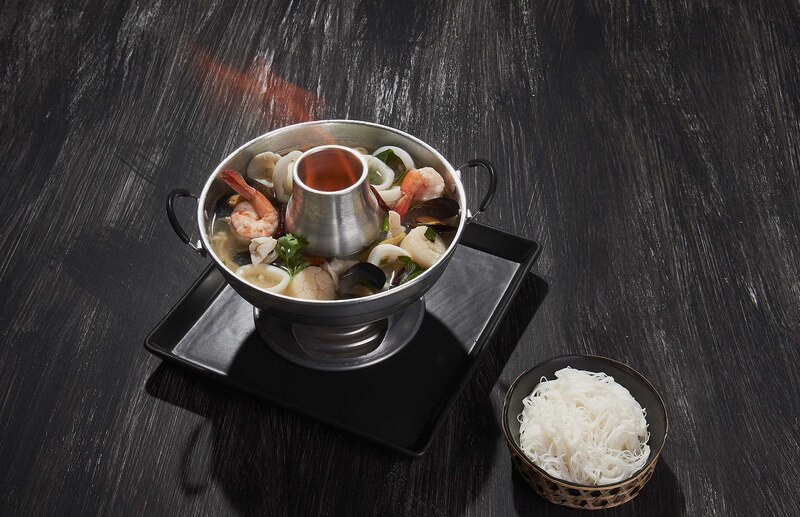 Just like a miniature hot pot, you can order this dish for one or share it amongst friends! It is filled with delicious seafood, spices, and instant noodles. We are also excited to be sharing with you all our new cocktails. Our Greyhound chefs have came up with new flavors and recipes special to Greyhound Elements. We are bringing back Greyhound’s thai roots through our thai inspired cocktails. To name a few we have created our own Thai Mango & Basil Margarita, Mango Coconuttini, and Bangkoktini. We are located just across from the Elements movie theater, so you can enjoy a meal with us before or after your show. With just a week left, don’t forget to mark your calendars! Hope to see you at Greyhound Elements soon!